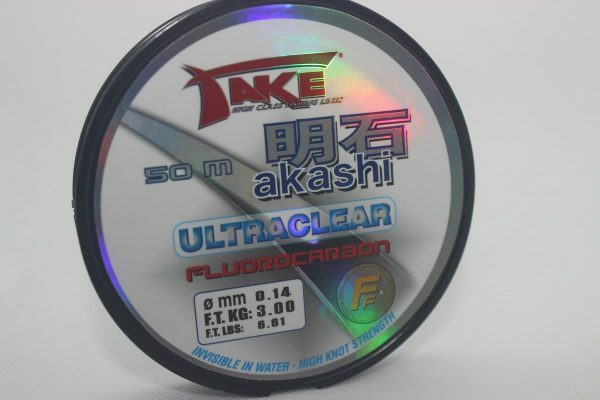 Home » Accessories » Main Line » Take Akashi Fluorocarbon 50mtrs. 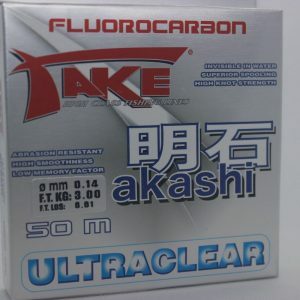 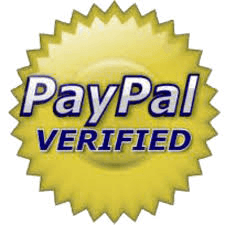 A great value premium Japanese Fluorocarbon. 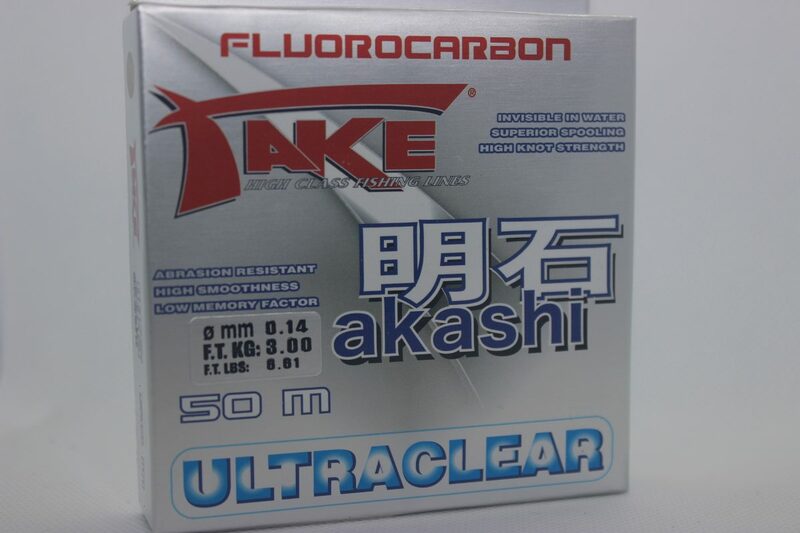 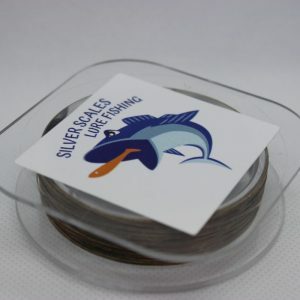 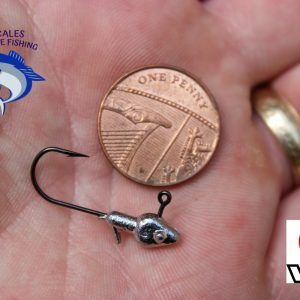 Take Akashi Fluorocarbon is a well proven reliable leader material that we use ourselves here at Silver Scales so we can thoroughly recommend it! 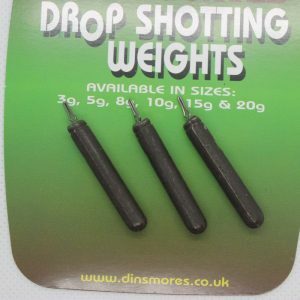 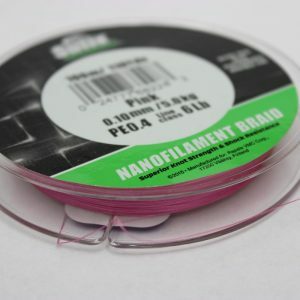 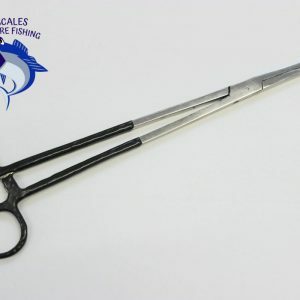 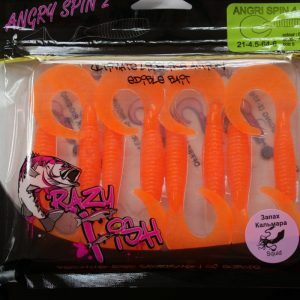 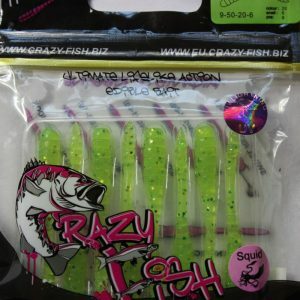 Perfect for leaders for both Fly and Lure fishing. 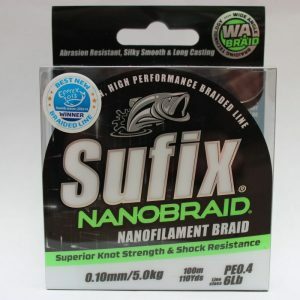 Supple, abrasion resistant with low memory. 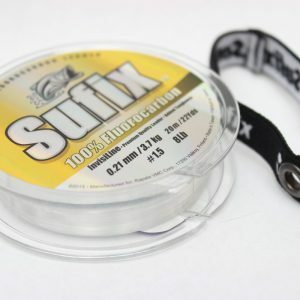 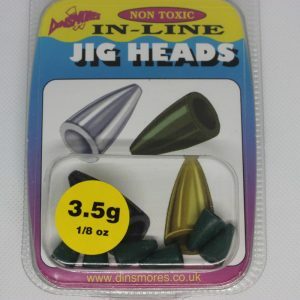 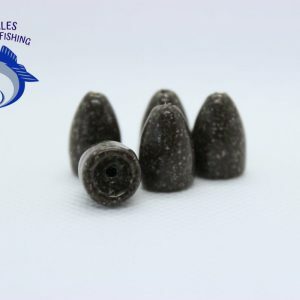 High knot strength and invisible in water and super smooth.